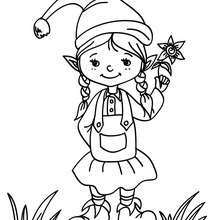 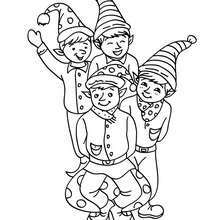 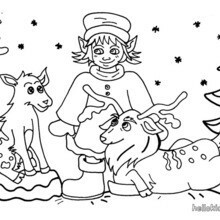 Free SANTA'S HELPERS coloring pages available for printing or online coloring. 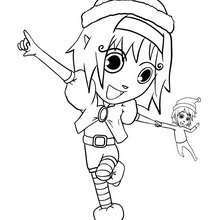 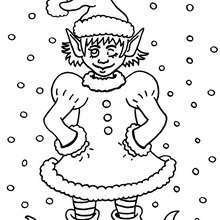 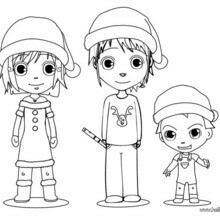 You can print out and color this Christmas sprite in Santa's factory coloring page or color online. 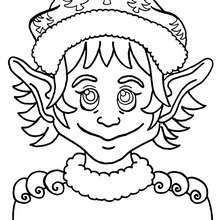 There is a new Christmas sprite in Santa's factory in coloring sheets section. 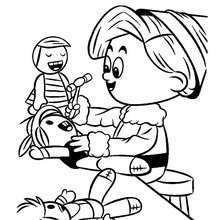 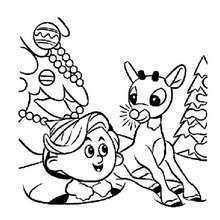 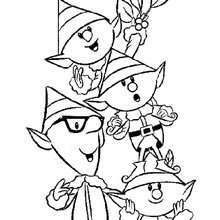 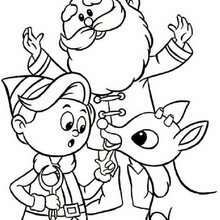 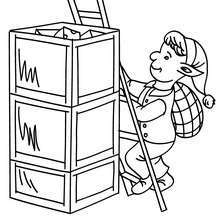 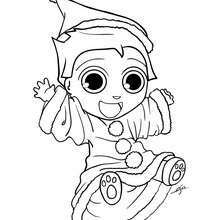 Check it out in SANTA'S HELPERS coloring pages!